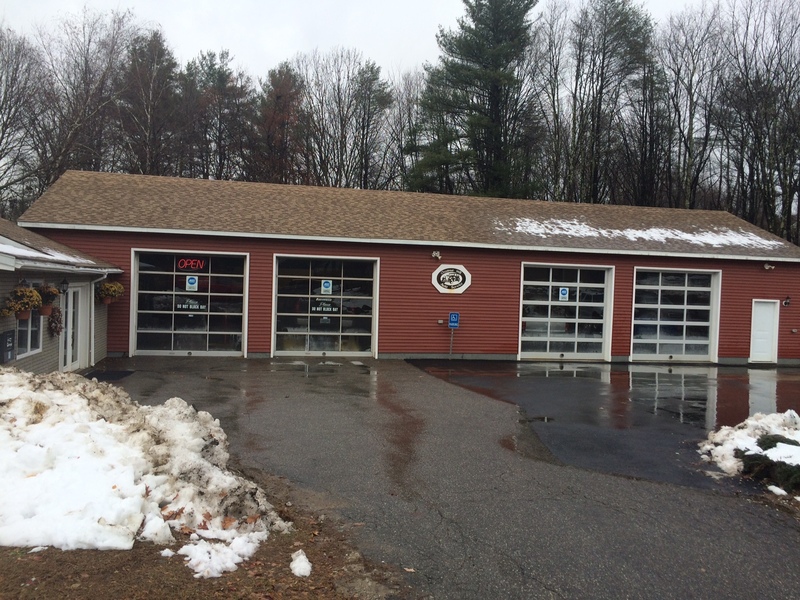 Chestnut Hill Auto has been in business since 1998, opening a garage in N. Londonderry, NH. 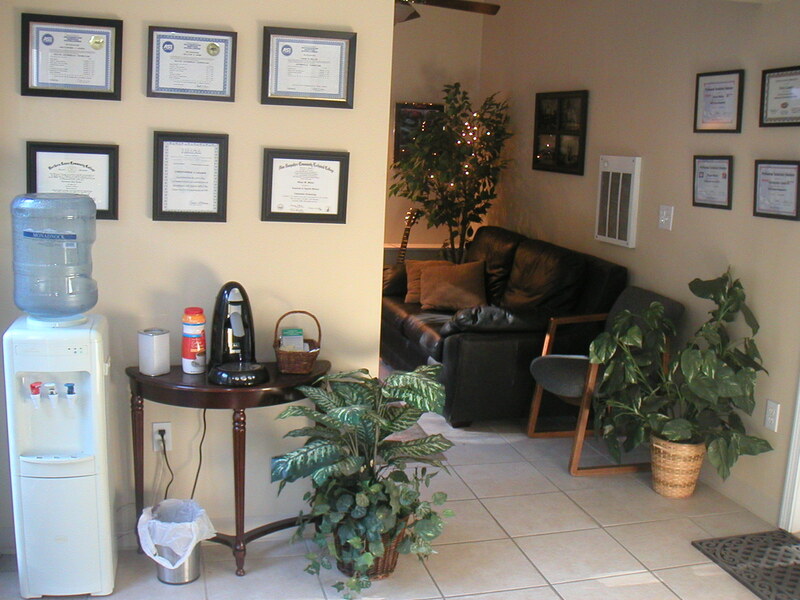 In May 2005 we purchased an existing auto repair garage and moved our business to my hometown of Sandown. We employ master technicians, and service all cars and light trucks, both foreign & domestic. Our work is warrantied for one year / 12k mi incl. parts & labor*. 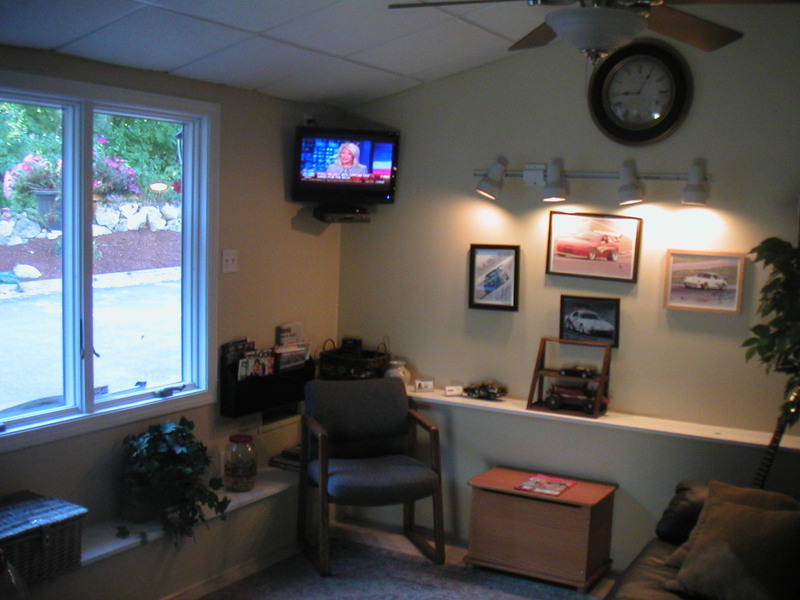 We also offer a comfortable waiting area now with wireless internet. 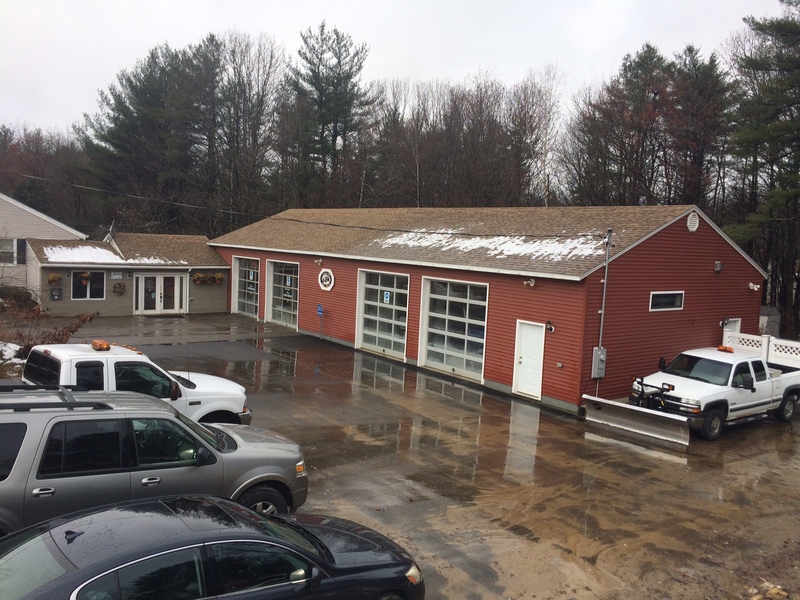 We are on Chestnut Hill in Sandown on RT 121A across from Miller Ball Field, just 2.6 miles north of RT 111. Thanks for your time and consideration.